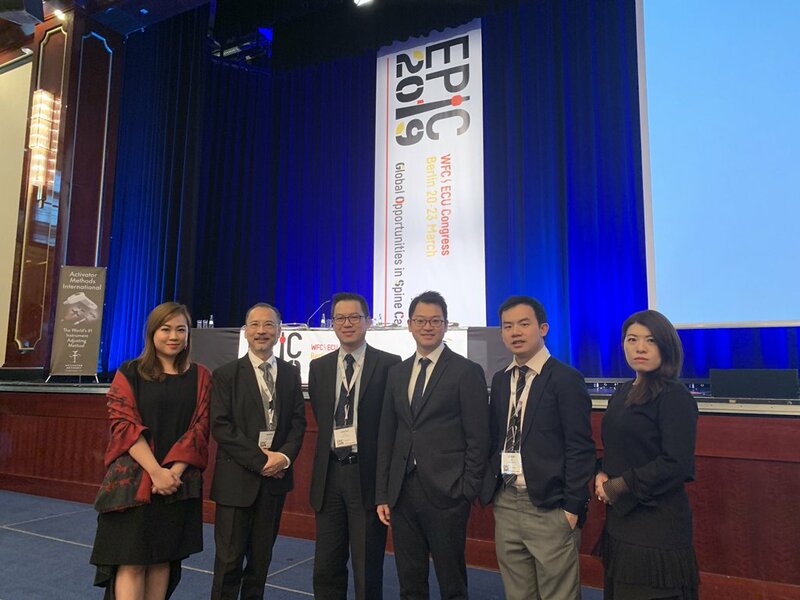 BERLIN, GERMANY / ACCESSWIRE / March 25, 2019 / Neck and back pain become an enormous international health crisis. The World Health Organization’s report shows that low back pain is the number one cause of global disability. Managing these conditions is a particular challenge and effective models of care must be intergraded. E- Evidence Based: A subluxation model of healthcare focuses with the prevention care that could be reasonably be instituted in communities. Doctors of NYMG serves a majority of patients (60%) in prevention of disorders; 30% was the pain-based patients who refused for surgery; and 10% was the patient’s who has been given up by the traditional healthcare, such as the orphans disease. They are difficult to diagnose and treat. The subluxation model gives the opportunity to provide an alternative route. Their successful experiences are widely peer reviewed by the leading medical journals. P- People Centric: Personal Health Manager (PHM) is integrated to work at patient’s best interest. The PHM can avoid the practitioner’s over-treatment and bias opinion. As most of the researches were disciplinary rooted, people centric can sometimes not supported by the research evidence. However, the PHM provides patient’s freedom to chose, which increases the patients’ satisfaction in healthcare. The Hong Kong model has been praised by many spinal care leaders. Chiropractic colleges in UK, Spain, and Germany gave compliment of the model at the meeting. 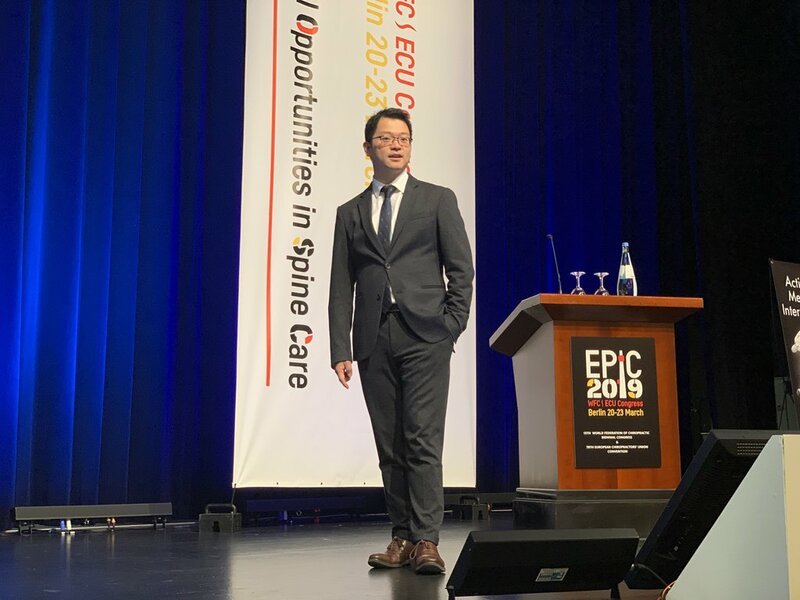 “It is our privilege to demonstrate the model in EPIC, which may be the best way to help people who have spinal disorders. We are also honored to receive numerous recognitions from global spinal experts ” said Eric Chu.